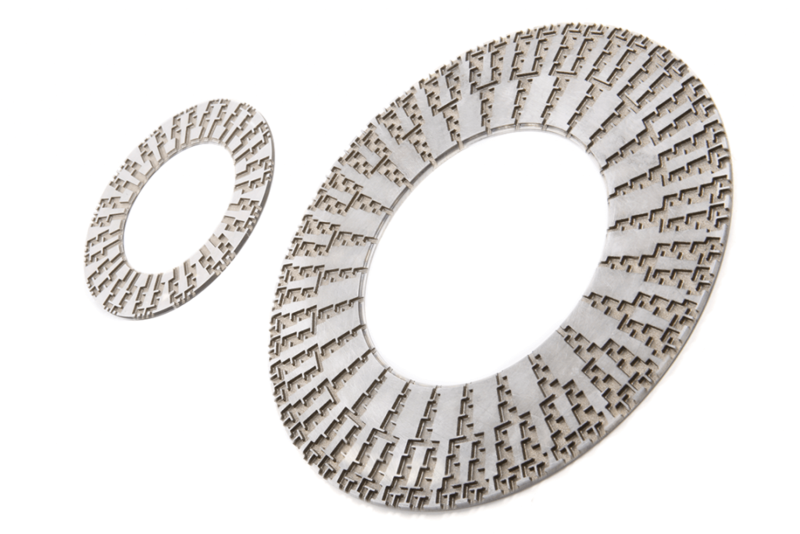 Our VeCTor™ Velocity Control Trims are designed to counter and control the potential for damage created by high velocities. It is a severe service labyrinth trim which extends the capabilities of trim design into the severe service sector. 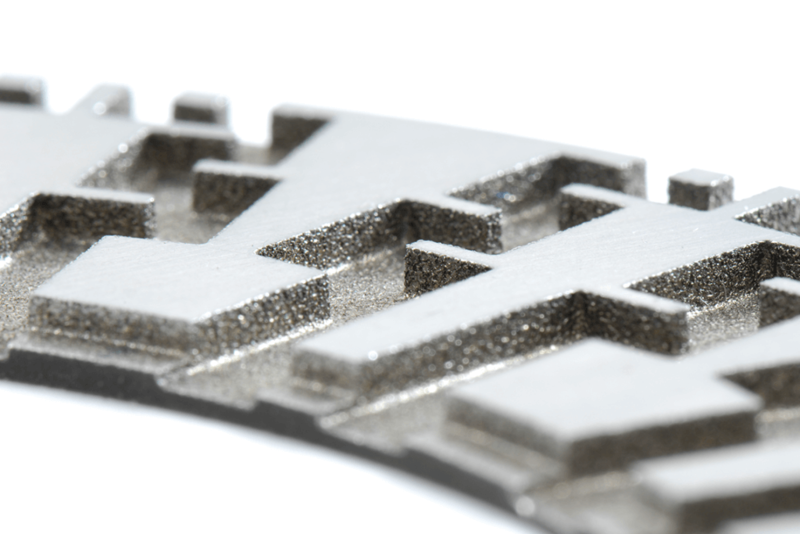 The VeCTor™ trim gives you the option to source a high-performance trim for any high temperature or high pressure-drop service. 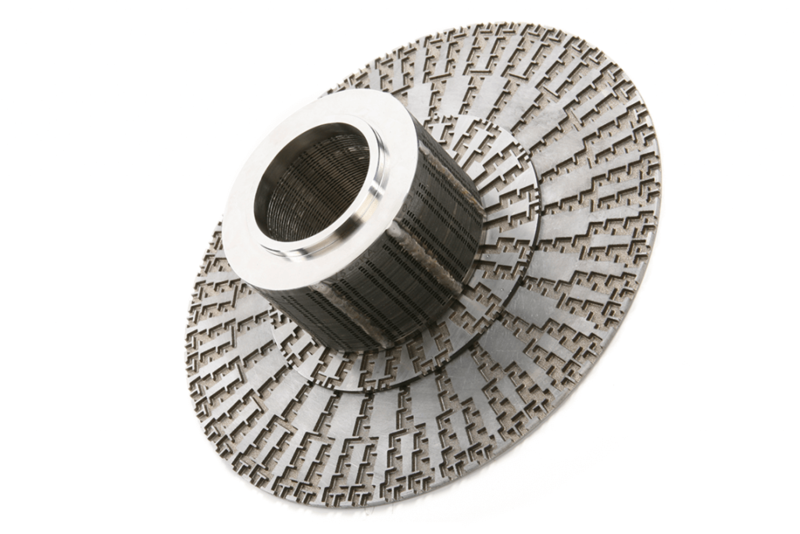 Whether the biggest issues are cavitating, flashing or noise, the VeCTor™ trim can overcome the problems caused by such conditions. 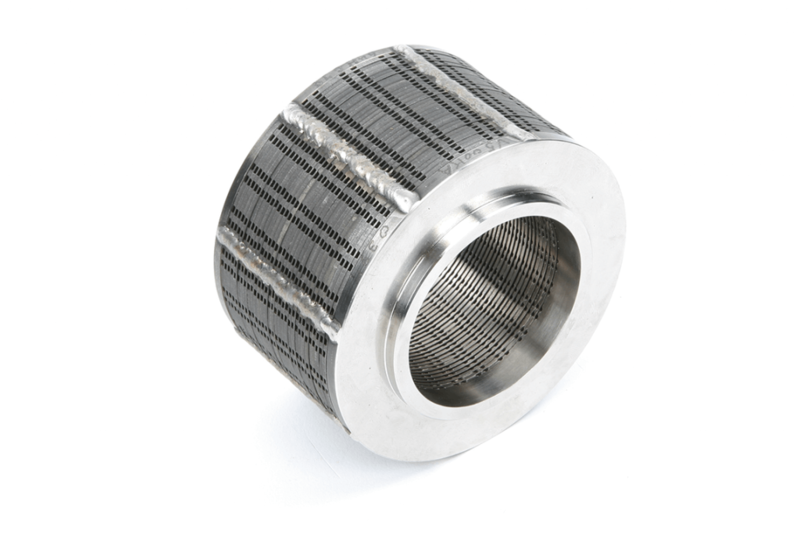 The design has evolved and improved over many years, building on our experiences in meeting the needs of severe service environments where durability, reliability, repeatability and accurate process control are required. 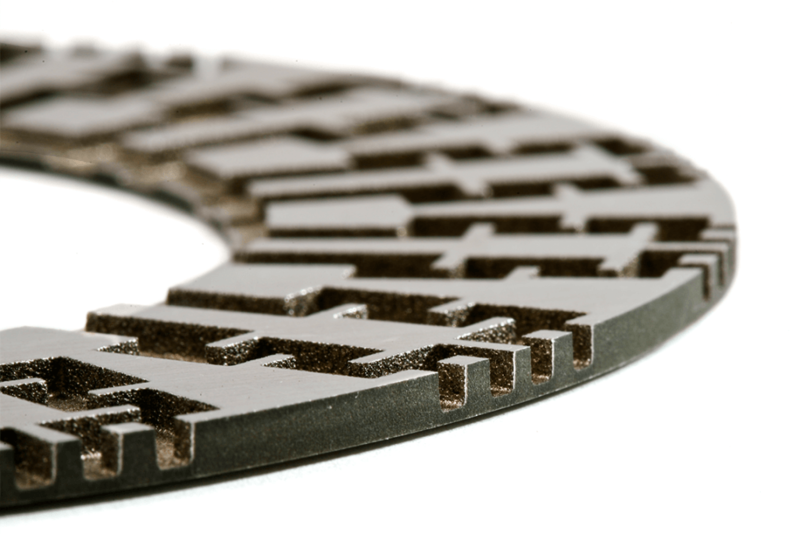 The VeCTor™ labyrinth trim limits harmful flow velocities by separating the flow into smaller individual channels. 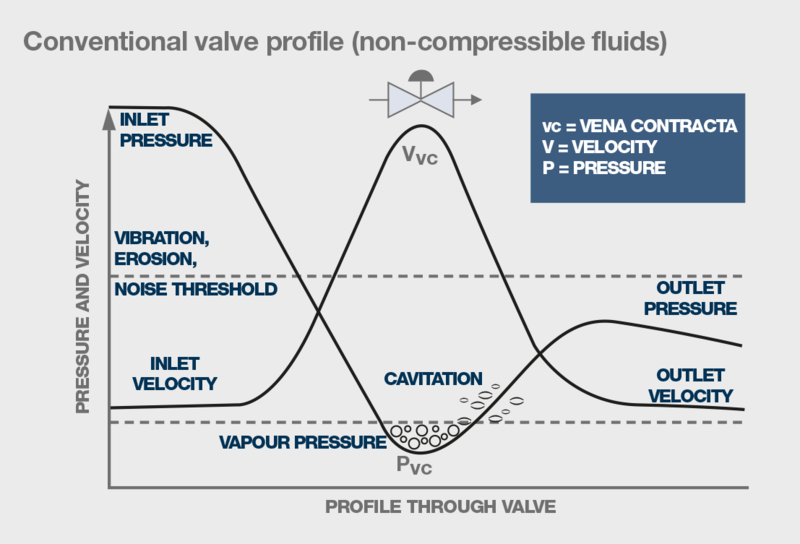 This stages the full pressure drop across multiple turns in the fluid path. This gives lower pressure drops within the trim, resulting in much lower velocities that are well within the erosion threshold for most trim materials. Sporadic, pinging noise, that sounds like rocks passing through the valve. Valve components showing ‘pitting’ damage. 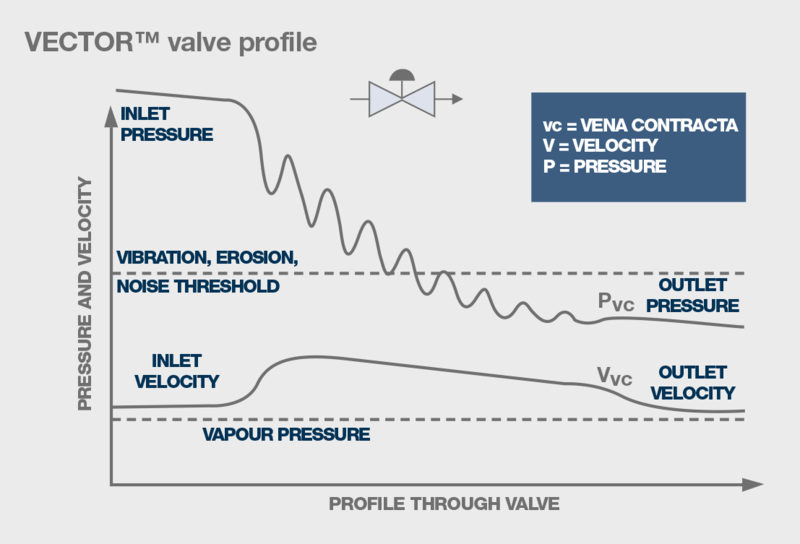 Contact us to discuss how the VeCTor™ trim can help you maximise the efficiency and performance of your valves and equipment in severe service conditions.